Listen and Download YBNL Mafia Leleyi instrumental beat produced by Big Frozz. This is the instrumental remake of Ybnl Mafia ft Lil Kesh and Fireboy. 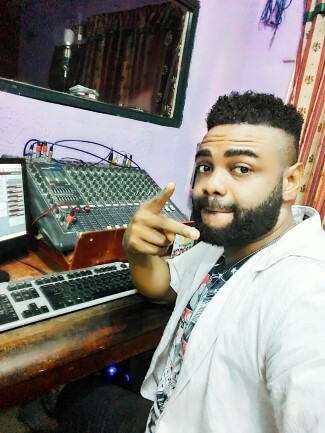 DOwnload this afro pop rap Naija Instrumental 2019 for your song. 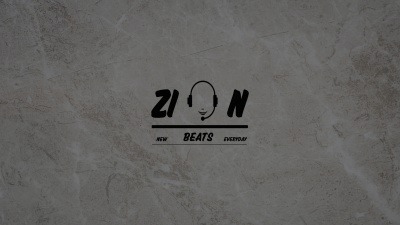 Download this lil Kesh Type Beat 2019 for free below.